The Postgraduate Research Seminar series allows academics and teachers who are undertaking a postgraduate degree or are conducting original research the opportunity to present their research in an academic environment. The series follows an academic programme and meet regularly every three/four weeks. The content of each seminar varies according to the research subject, but members will be given the opportunity to address different aspects of postgraduate work. 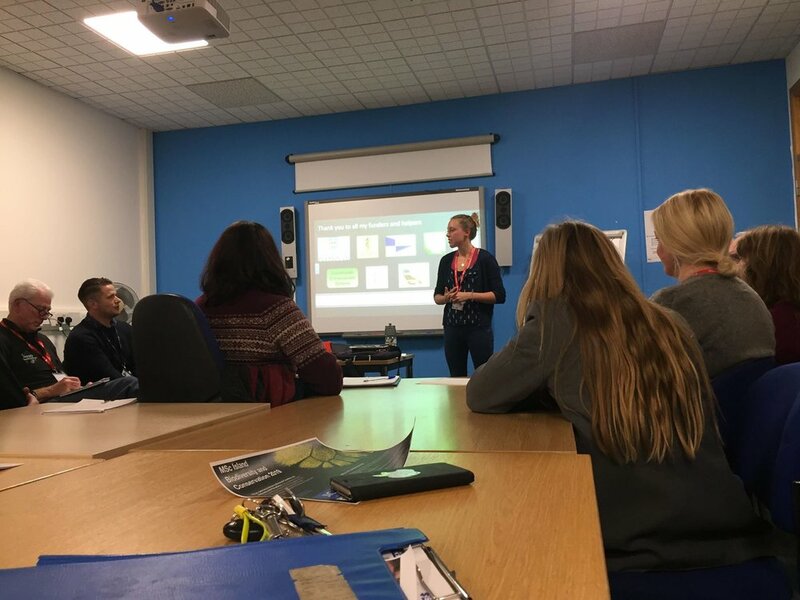 Samantha Blampied (PhD student, University of Plymouth), ‘Assessing the impact of marine protected area on the biodiversity and socioeconomics of Jersey’s offshore reefs’ Thursday, 13 December 2018.